Rooms From: $USD 250.00. Located in Barbados, the all-inclusive Barbados Beach Club offers modern rooms with balconies, overlooking the ocean or the outdoor pool. It features 2 restaurants, water sports facilities and free Wi-Fi. Rooms From: $USD 110.00. This luxury Barbados accommodation offers a fully equipped, modern kitchen and spacious bathrooms. 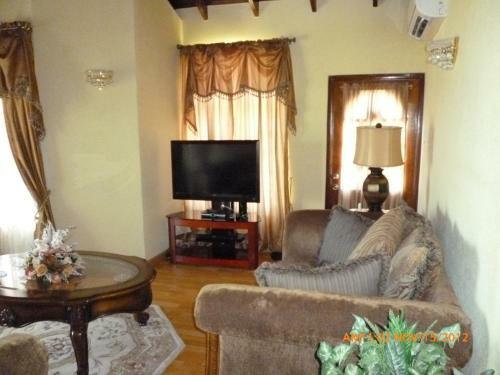 The property offers views of the Atlantic Ocean. Units at the GoBajac Guest Apartments offer plush furnishings and large windows.